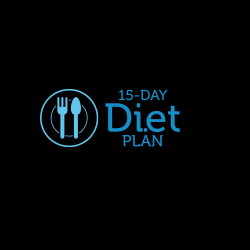 Di.et is a science-based 15-day weight loss program that can help people lose up to 15 pounds in 15 days. Di.et is supplied by Wolfson Berg Limited. Established for over a decade, we develop premium nutraceuticals and cosmeceuticals, always with you, the consumer in mind.